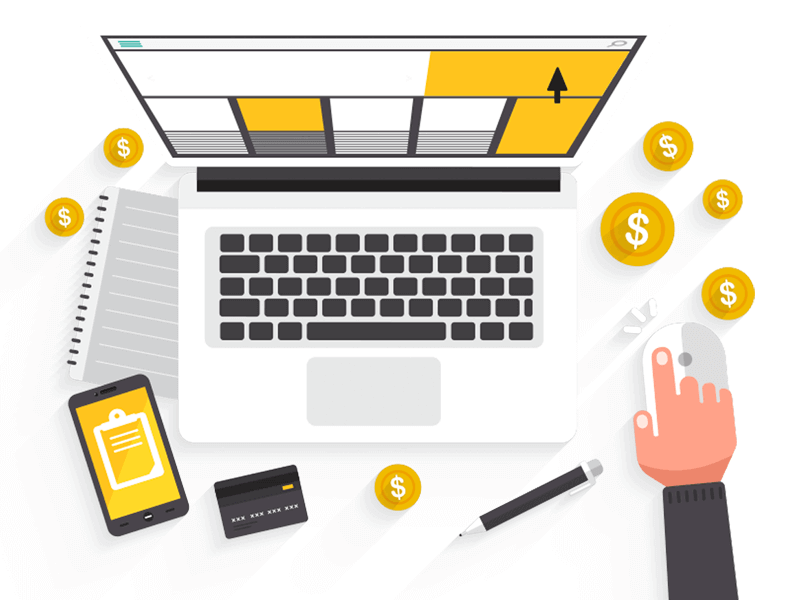 2019 PPC Management Mistakes Will Kill Your Business and Can Drain your Bank Account! Mistakes occur, yet it is your due responsibility to make sure it doesn't happen again. Some mistakes may take off your hat, whereas some may even take off your head. It depends on what type of error you make. For an effective PPC management, it is essential that you try not to commit any mistakes because some mistakes may lead to a small loss in your business whereas some may even lead to winding up of your company. Be alert before you commit these mistakes in your PPC management! There are plenty of mistakes that happen within a PPC agency, yet here is a list of 5 common mistakes that most of the PPC agencies fail to recognize or realize. So keep an eye on them. The very first factor that gives you a false appearance in a metrics is the targets without a goal. A goalless business is a prey to the competitors. There are many ways to check if you are chasing behind wrong metrics; So, Google has provided Google parameters to check this. Many PPC agencies keep location targets loose, to provide services worldwide. They even ignore the culture or the language. There are also some agencies that would set the geo-target for a specific city in a country. Both of these methods would fail drastically. Targeting the appropriate location is more important, if you are unable to choose the location accordingly it is better to hand it to the experts in a Google Partner Agency. A keyword decides the promotion of your business. A right keyword helps your audience march towards you. Keywords have to be chosen based on the audience searches. In this year 2019, the search for keywords has started disappearing and the searches of the audience have to be made a note and implemented in your PPC campaign. If you are unable to optimize keywords efficiently, it is better to get the help from the experts in Google Partner Agency. The use of negative keywords in your PPC campaign helps you reduce unwanted clicks. But it is important that you choose after doing a research on the particular keywords and the usage of it. A right negative keyword can help you save unwanted clicks, whereas a misuse of negative keyword can even make your ad disappear in the search results of the network. Marketers sometimes get confused between keywords and search terms. Keywords are the ones you can bid on, whereas search terms are the search phrases or terms audience type in the search bar. You can select keywords from search queries, but you cannot do the other way. Making any one of these mistakes may even result in significant loss to your business, so make use of these points efficiently for better survival in the world of digital marketing.